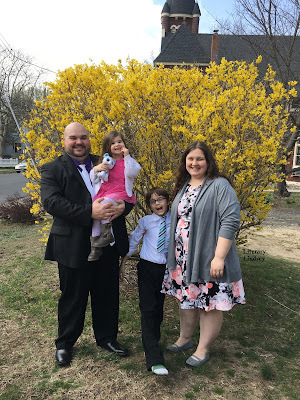 Literary Lindsey: It's Monday, how was your Easter? The Edge of Lost is on my list. It sounds like you enjoyed it. It was a great read! I hope you enjoy it too. Sounds like a wonderful way to spend a day off! We could use a down day like that. Sometimes you can feel that everyone just needs a quiet day. It will certainly make the rest of this week easier to tackle. Hope you have a great week, Sue! 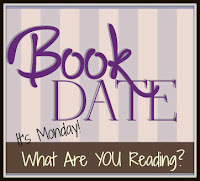 It is nonfiction! It's written by a former student who is now a journalist. 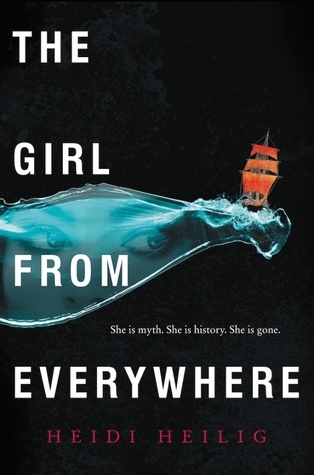 The Girl from Everywhere looks intriguing, going to read more about it, hope you enjoy it. So far it's pretty good. I started it yesterday! Yay, I'm so glad you're enjoying Why We Came to the City so far. 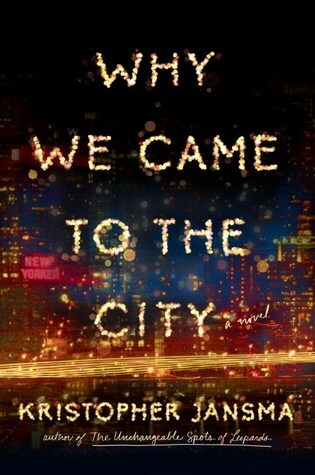 I think it's my favorite book I've read this year. I loved it a lot. Have you read his earlier novel? 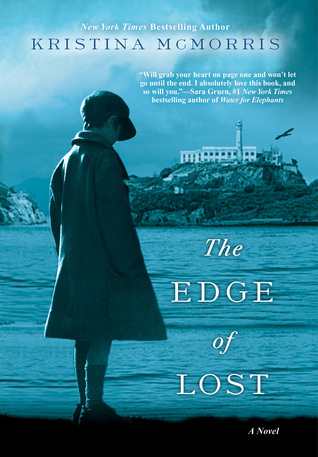 I so want to read The Edge of Lost. I hope your reading week has been good. I hope you get to it soon! 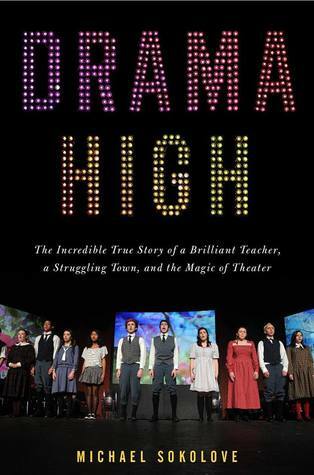 It was such a compelling read.